The series is set two hundred years in the future, after mankind has colonized the solar system. A hardened detective and a rogue ship’s captain come together for what starts as the case of a missing young woman and evolves into a race across the solar system to expose the greatest conspiracy in human history. 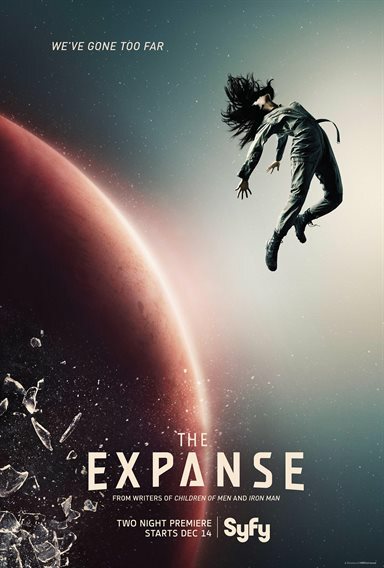 Download The Expanse in Digital HD from the iTunes store. The Expanse images are © NBCUniversal Television. All Rights Reserved.